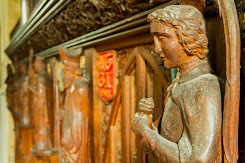 Step into history for free this May and indulge in Lincolnshire’s first ‘Sconeathon’, as 95 churches and chapels open their doors amidst the stunning Lincolnshire Wolds and West Lindsey landscapes. 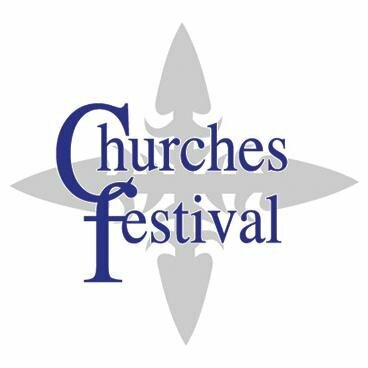 The West Lindsey Churches Festival lets you explore a wide range of heritage sites covering many periods and styles, including Grade I listed buildings and fascinating historic objects of national importance. To celebrate the event's 23rd year, church volunteers are putting on Lincolnshire’s first ‘Sconeathon’, where scones of every variety are being freshly baked for visitors to sample, in around half of the churches taking part. 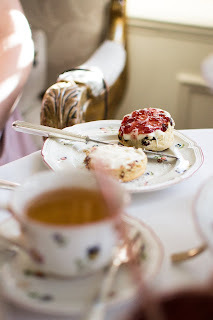 Unusual scone combinations, such as chilli and chocolate, will be on offer along with those created from secret family recipes and, of course, the classic fruit or cheese varieties. The challenge is to taste as many types of scones as you can over the four days, sharing photos in social media using #LincsSconeathon. Highlights include the Riby St Edmund's "Sconeoff", an exhibition tracing local scone ingredients at St Helen, Willingham by Stow, plus twice baked and gluten-free scones at St Mary's Claxby. The festival also offers visitors delicious homemade lunches and Organ Trails of live music recitals. The festival takes place over two weekends, 11-12th and 18-19th May, and is made possible by over 700 volunteers.